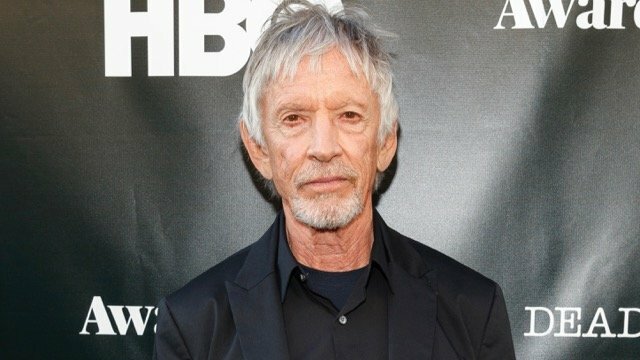 The Hollywood Reporter brings word about another new casting addition to Hulu‘s Stephen King TV series Castle Rock with the addition of Scott Glenn (Marvel’s Daredevil, The Silence of the Lambs) to the series. He joins a cast that includes Andre Holland, Bill Skarsgård, Melanie Lynskey, Jane Levy and another Stephen King alum, Sissy Spacek. Glenn will play the role of Alan Pangborn, a retired Sheriff who presided over some of the darkest years in Castle Rock’s checkered history. The character previously appeared in King’s stories Needful Things and The Dark Half. Ed Harris played the character in the big screen adaptation of the former. A psychological-horror series set in the Stephen King multiverse, Castle Rock combines the mythological scale and intimate character storytelling of King’s best-loved works, weaving an epic saga of darkness and light, played out on a few square miles of Maine woodland. The fictional Maine town of Castle Rock has figured prominently in King’s literary career: Cujo, The Dark Half, IT and Needful Things, as well as novella The Body and numerous short stories such as Rita Hayworth and Shawshank Redemption are either set there or contain references to Castle Rock. As a series, Castle Rock aims to explores various themes and worlds, uniting the entire King canon, while brushing up against some of his most iconic and beloved stories.